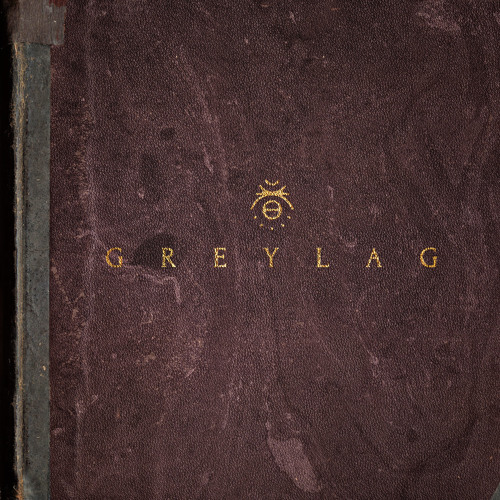 Greylag "Another" from the forthcoming self-titled album 'Greylag' out 10/14/14 on CD/LP/Digital from Dead Oceans. Pre-order the new album via: Dead Oceans / SCD: http://smarturl.it/greylag iTunes: http://smarturl.it/greylag_itunes Amazon: http://smarturl.it/greylag_amazon Indies: http://smarturl.it/greylag_indies Greylag Artist Page http://deadoceans.com/artist.php?name=greylag Band Website www.greylagmusic.com/ Facebook www.facebook.com/greylagmusic Twitter https://twitter.com/greylagmusic Instagram http://instagram.com/greylagmusic Greylag "Another" from the forthcoming self-titled album 'Greylag' out 10/14/14 on CD/LP/Digital from Dead Oceans. Super. Played it over and over again and again repeatedly as a loop........for quite a while. Then.......again. Rock N' Roll Space Music was here. @ the 24 Hour Sound on twitter. Users who like Greylag - "Another"
Users who reposted Greylag - "Another"
Playlists containing Greylag - "Another"
More tracks like Greylag - "Another"